Are you looking for information on improving fatigue life? Our online library has 1,389 articles related to the subject. 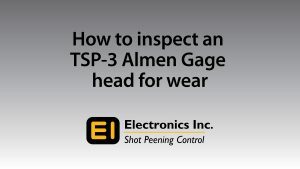 In fact, shotpeener.com is the world’s largest resource for information on all aspects of shot peening and blast cleaning. Visit the library today—you’re sure to find useful information here.